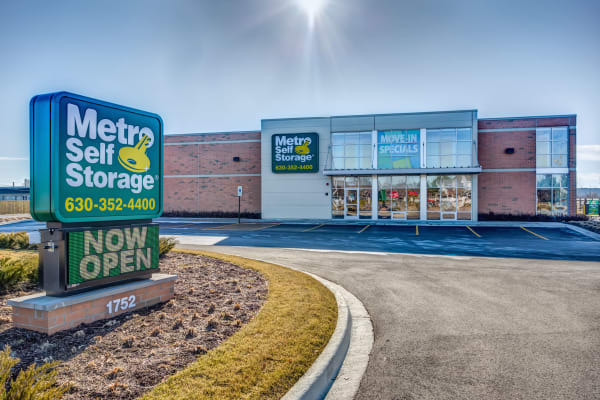 At Metro Self Storage, we are self storage experts. 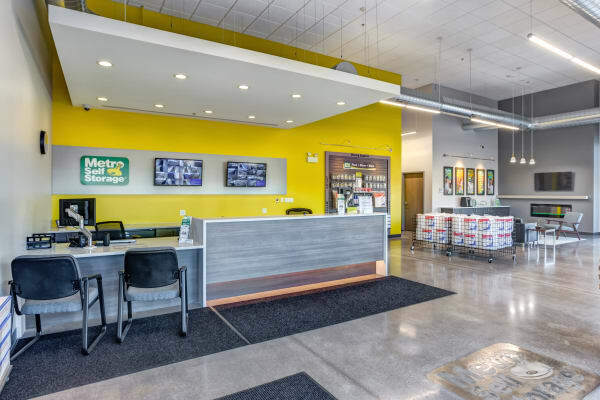 With our years of moving and storage experience, we’ve created a self storage facility in Naperville, IL, that pays attention to the little things. 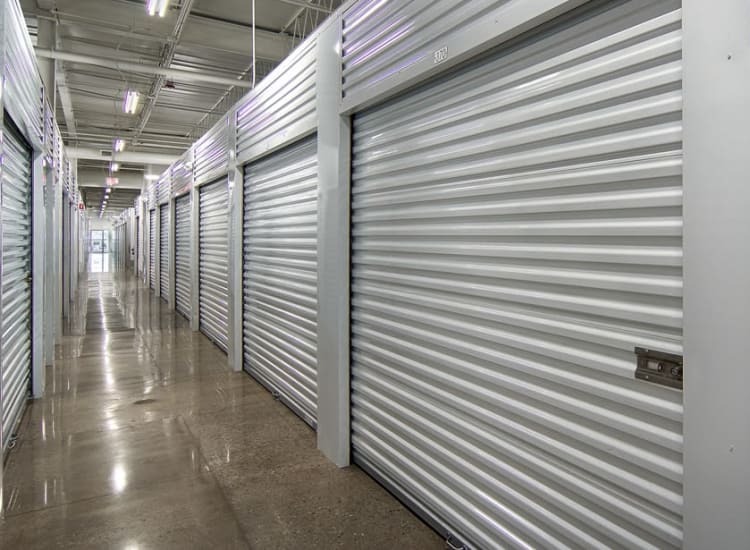 We know you will appreciate the details like 24-hour digital surveillance as well as a full range of moving supplies. 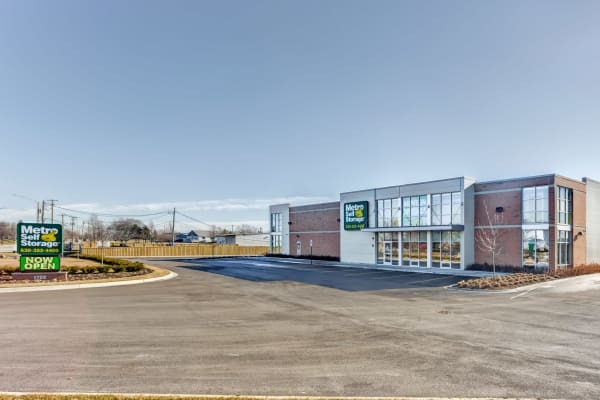 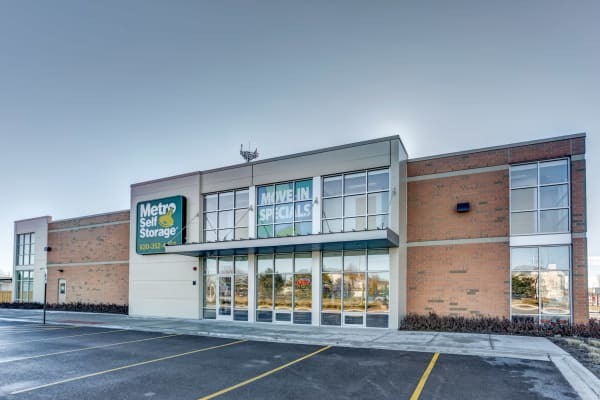 Add our convenient location close to Benedictine University, there’s a lot to love about Metro Self Storage. 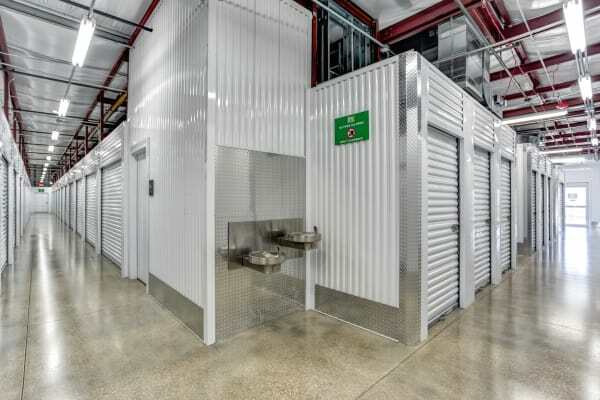 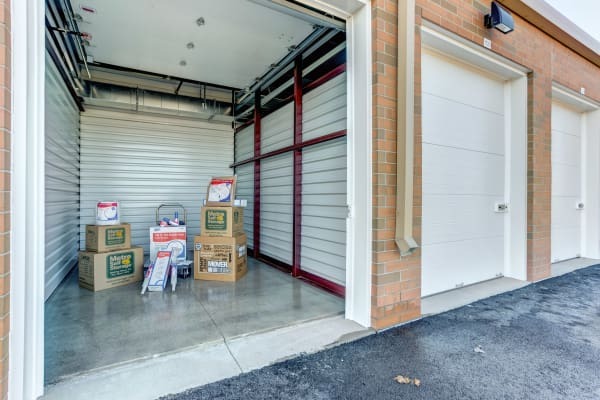 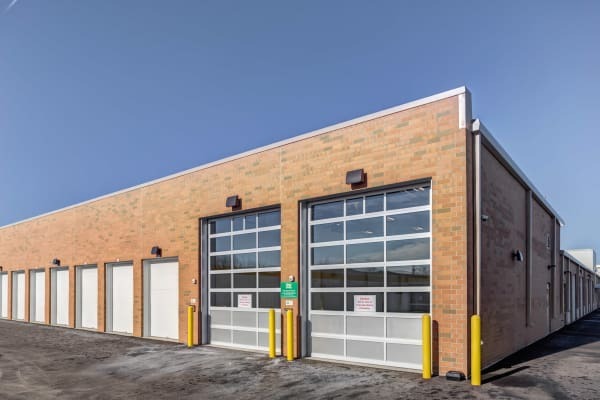 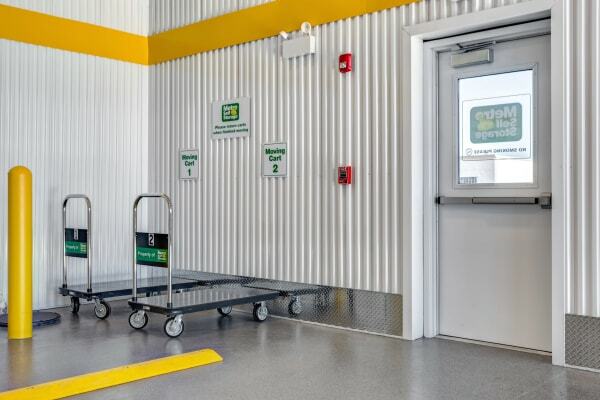 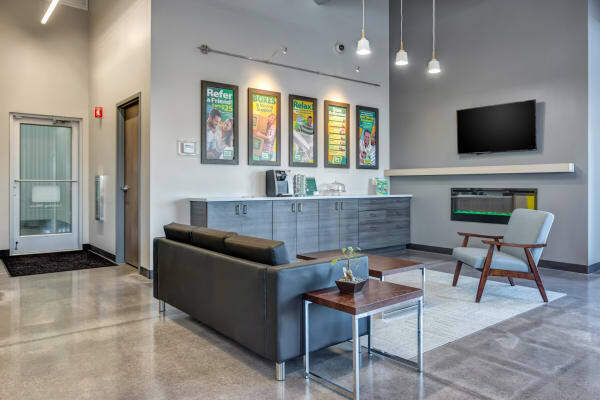 If you need help choosing a size, would like to learn more about the benefits of renting a climate controlled storage unit in Naperville, our friendly team is here to help. 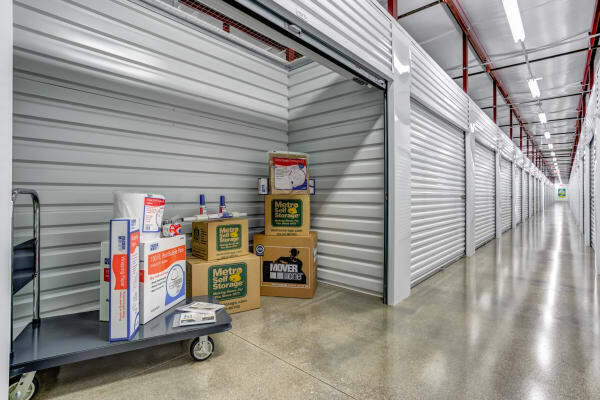 Bring us an idea of how large (or small) your moving or organizing project is, and we will help you choose the best unit for your needs. 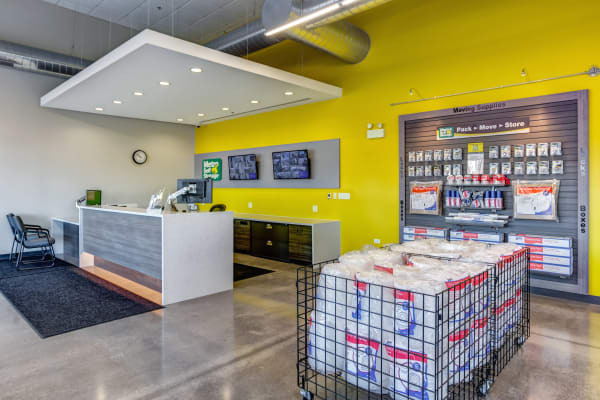 Our goal is to ensure all of your questions are answered to your satisfaction. 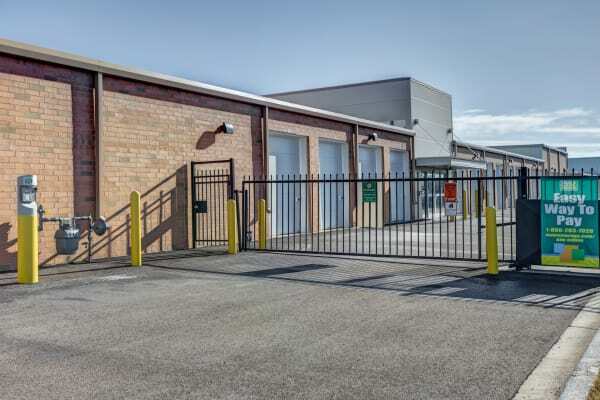 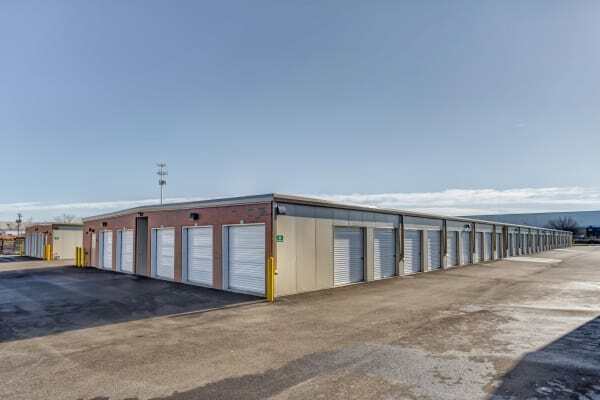 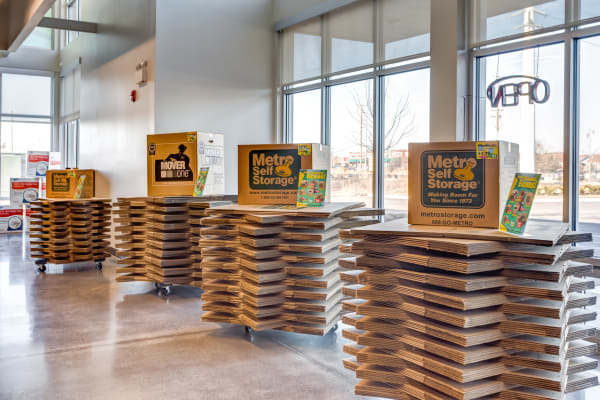 Whether you are looking for a small, short-term storage unit, or a larger, long-term storage unit, we have the right option for you at Metro Self Storage. 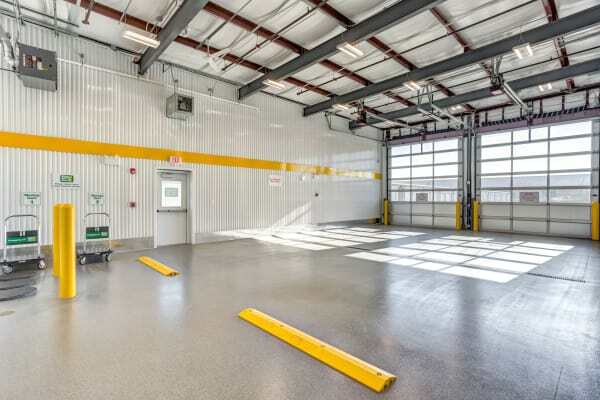 Call us today or stop by our facility on N Aurora Rd in Naperville, IL.